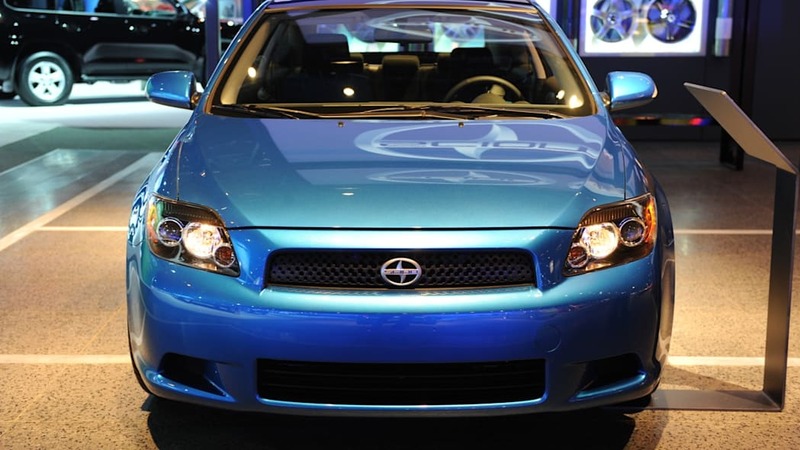 Take a good look at the Scion tC Release Series 6.0... it's kind of a big deal. 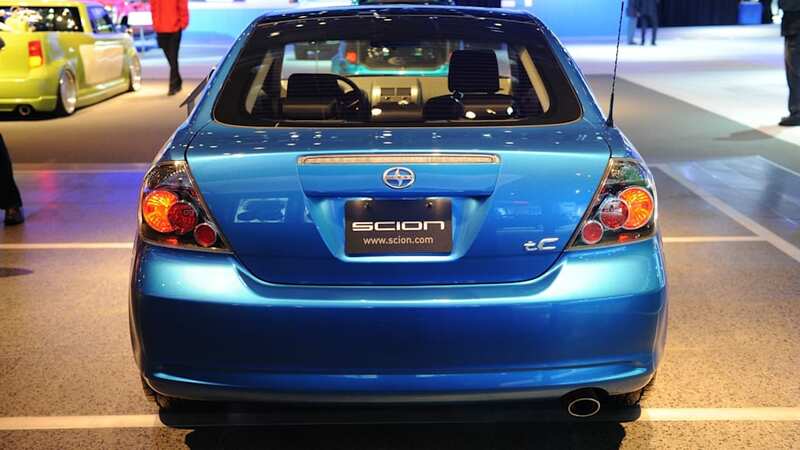 Last year, Scion offered up 2,000 tC Release Series 5.0 models. This year, the new Release Series 6.0 will be almost twice as rare, with just 1,100 such models planned for production. Better get yourself in line now. 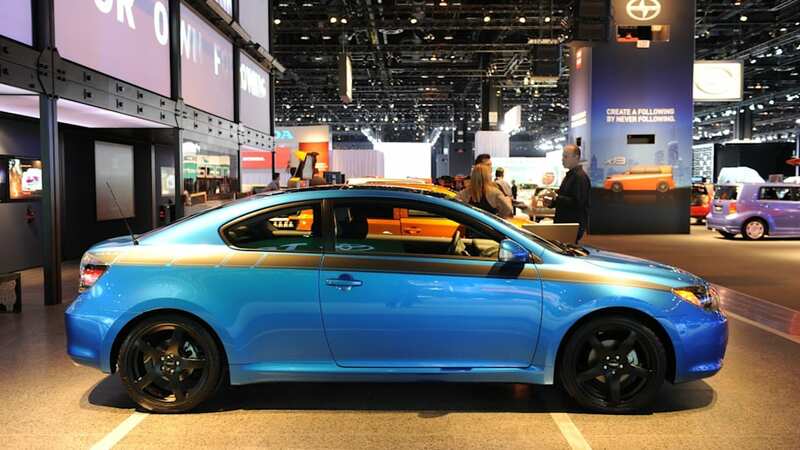 To recap, this special tC comes painted up in Speedway Blue, which looks even more like Chrysler's classic B5 Blue in person than it does in pictures, along with some very Challenger-esque flat black stripes. So, what we have here is obviously a pint-sized muscle car, right? Well, not exactly. 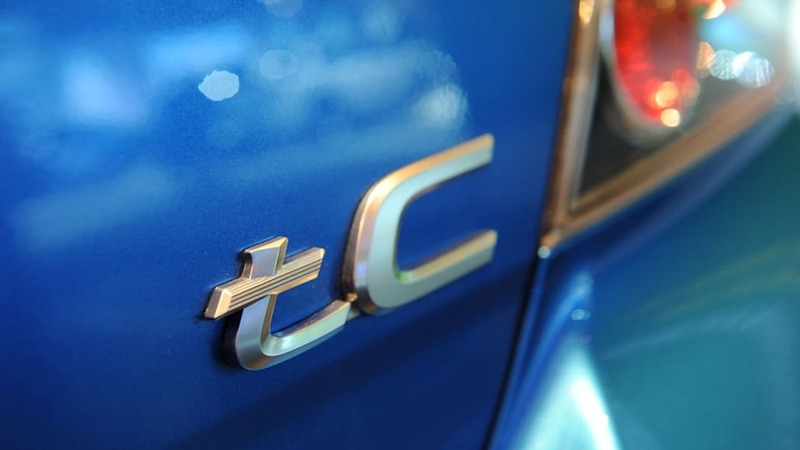 With the same exact 161-horsepower 2.4-liter four-cylinder engine as all the other tCs sharing roadways, muscle isn't really in this car's vocabulary. It's not all bad news, though. 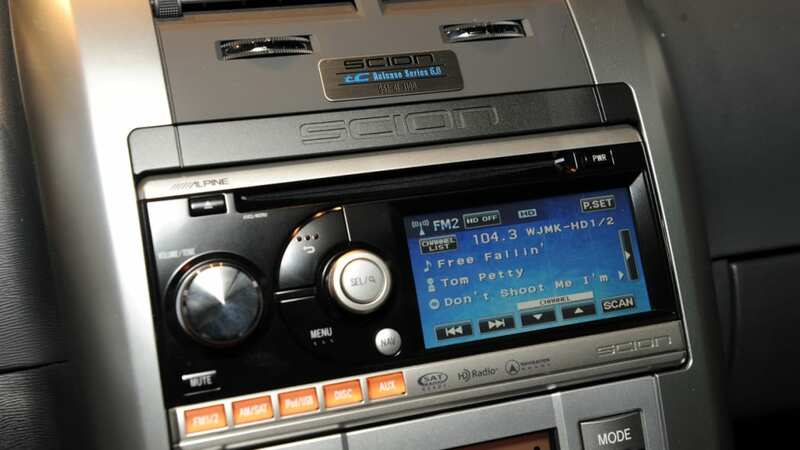 The 200-watt Alpine audio system with iPod/USB jack and 4.3-inch GPS touch screen do come standard for the car's $18,620 (with a stick, or $19,420 with an automatic) asking price. Check out the high-res image gallery below and click past the break for the press release. 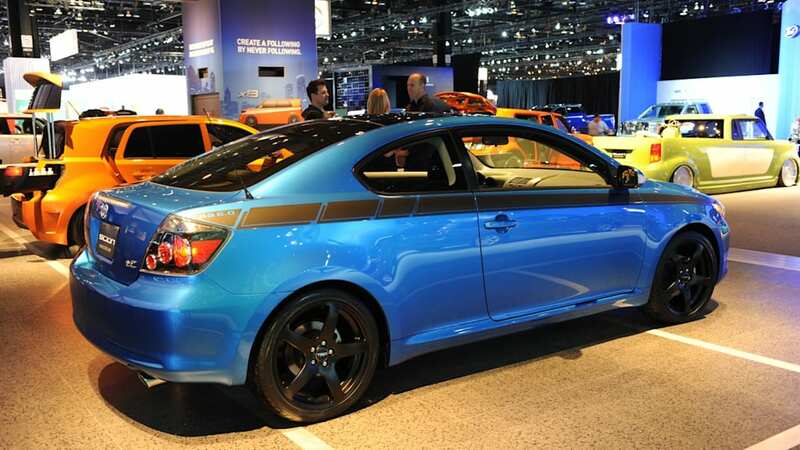 TORRANCE, Calif., Feb. 8, 2010 -- Scion announced today that its latest limited-production vehicle, the 2010 tC Release Series 6.0 (tC RS 6.0), will begin arriving in dealerships in March. 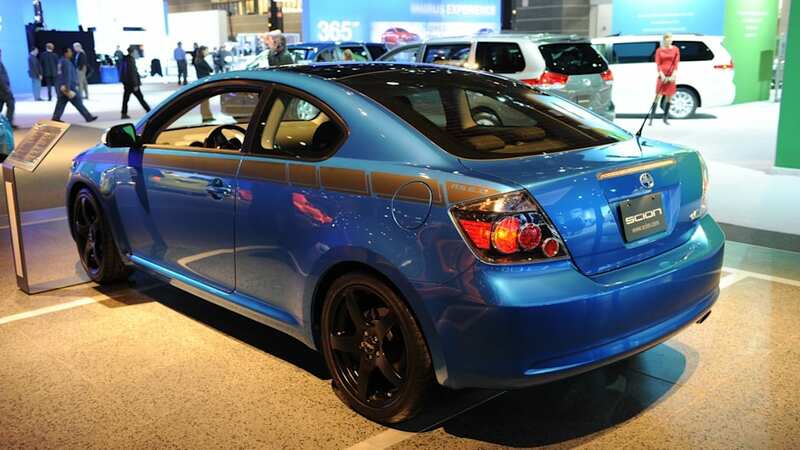 The tC RS 6.0 will be on display in the Scion booth at the Chicago Auto Show, February 10-21, 2010. 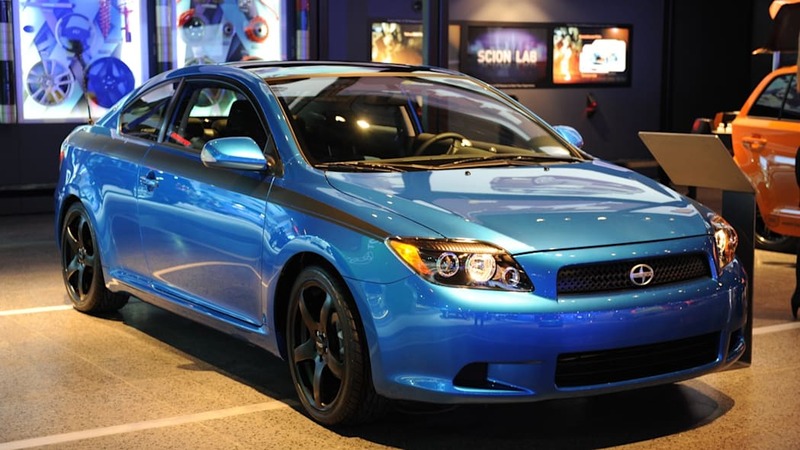 The tC RS 6.0 comes painted in a vivid Speedway Blue that is currently not offered on any other Scion model. The eye-catching exterior is complemented with a unique matte-black vinyl graphic that flows along the beltline and features the RS 6.0 logo on the rear quarter panel. 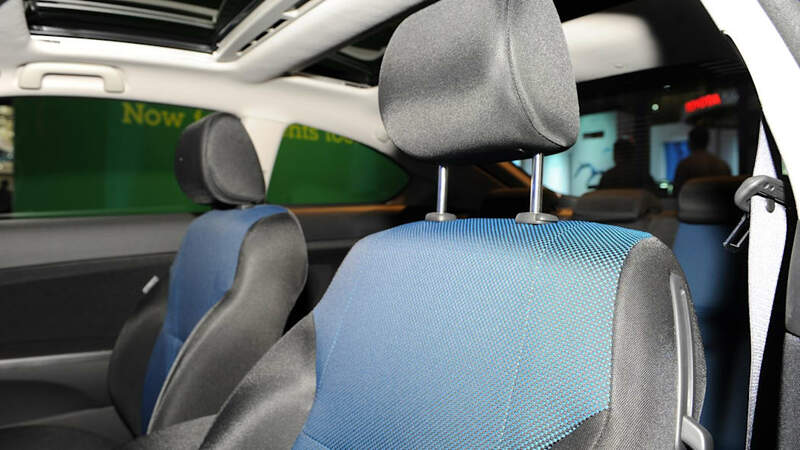 Adding to the coupe's sporty character, the bright blue motif is carried over to the RS 6.0's seats and steering wheel. 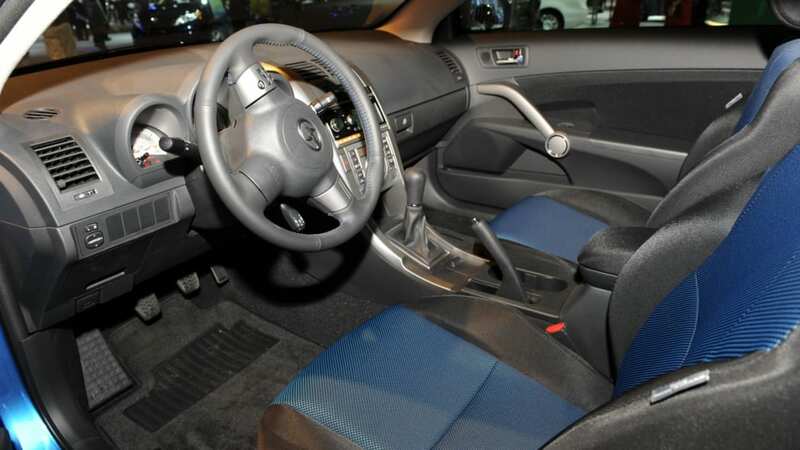 Front and rear seats boast color-tuned surfaces – black fabric with blue highlights – and the leather-wrapped steering wheel comes finished with blue stitching. 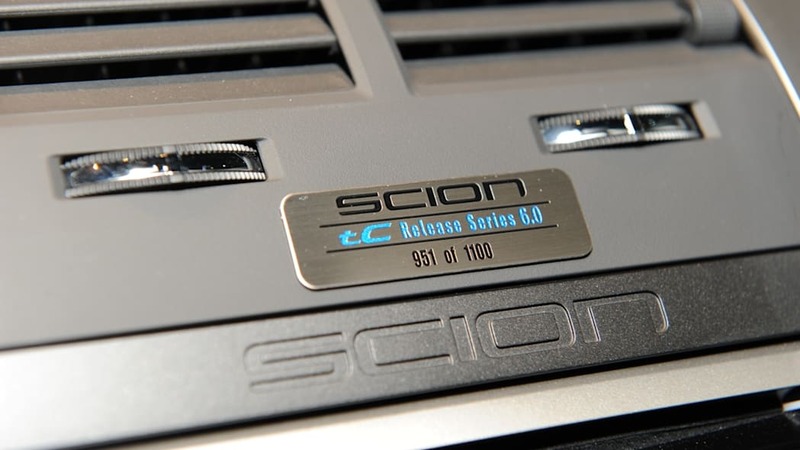 The tC RS 6.0 features an Alpine Premium Audio system with navigation that is flashed with a sound curve unique for the RS 6.0's acoustics and includes a 4.3-inch touch screen, iPod®/USB connectivity, 200 watts of output, RCA output connections, and HD RadioTM technology. 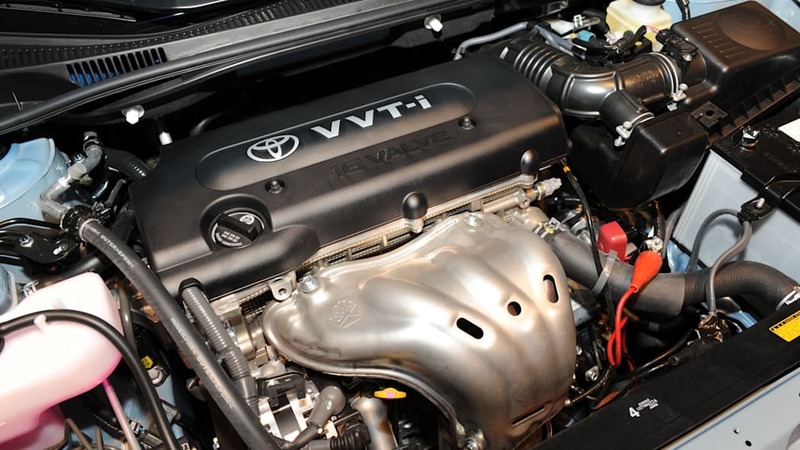 The navigation system consists of flash-based global positioning satellite (GPS) navigation, turn-by-turn voice guidance, a three-dimensional map view option, and a tC RS 6.0 route-guidance icon. 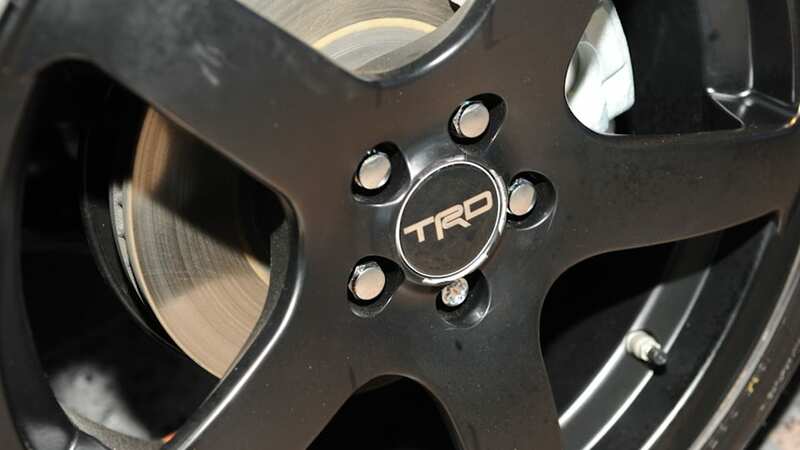 Only 1,100 units of the tC RS 6.0 will be built, and each vehicle comes with a unique, individually numbered stainless-steel badge. 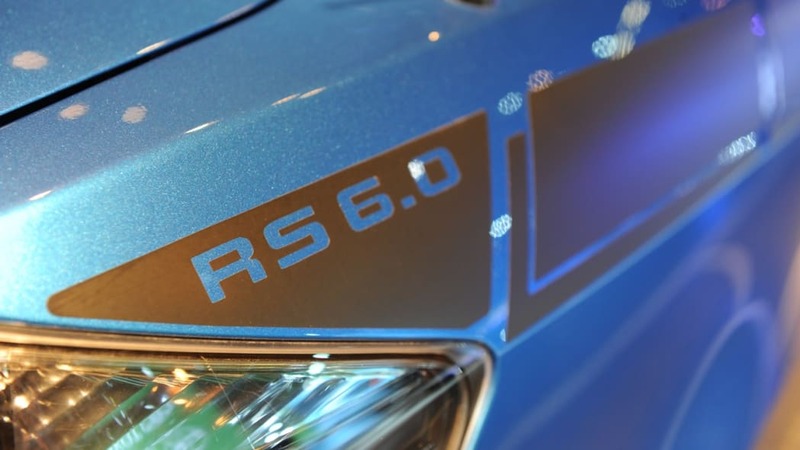 The tC RS 6.0 model will carry a manufacturer's suggested retail price (MSRP) of $18,620 with a manual transmission, and $19,420 with an automatic transmission. On February 16, visit the official Scion Release Series Facebook page at facebook.com/scionreleaseseries and "Get Inside the tC Release Series." 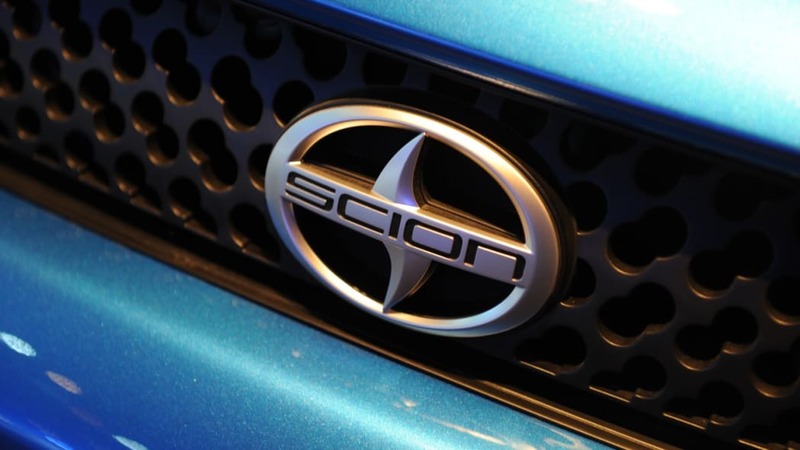 Using Facebook Connect, visitors will be treated to a personalized virtual ride culminating into a 360-degree experience at Scion's most recent dubstep event.